Manchester City were crowned Premier League champions after second placed Manchester United fell to an embarrassing 1-0 defeat at home to rock bottom West Brom. Jay Rodriguez scored the only goal of the game to condemn the Red Devils to a humiliating loss. United were expected to wipe the floor with the Baggies who were on a poor run of form but in a stunning turn of events, Jose Mourinho's side fell to a limp home defeat. Here, we take a look at three things we learned from this game. 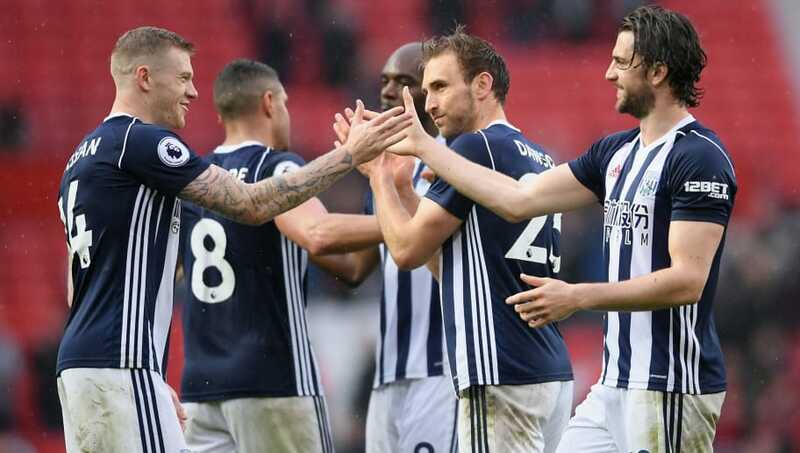 West Brom lie nine points from safety, having played a match more and thus, it is highly likely that they will not be playing in the Premier League next season. Though they are not yet mathematically relegated, it is just a matter of time before it is confirmed. 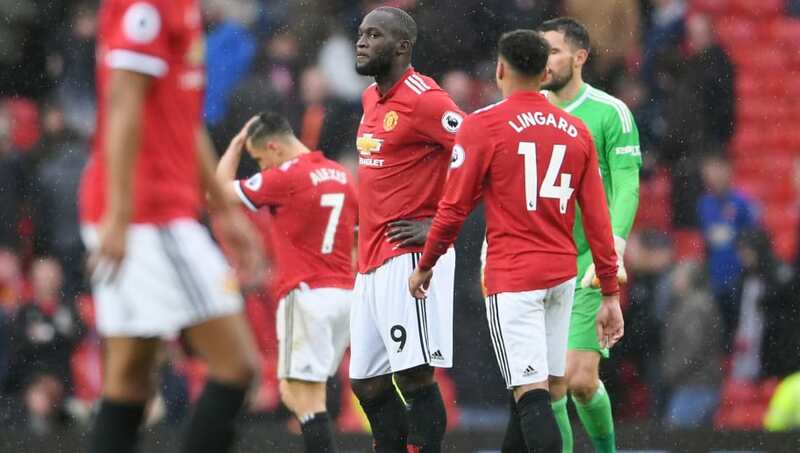 They have nothing but pride to play for and yesterday, they showed than in abundance, becoming just the second team to beat Manchester United at Old Trafford in the league this season, though it will ultimately be too little too late. 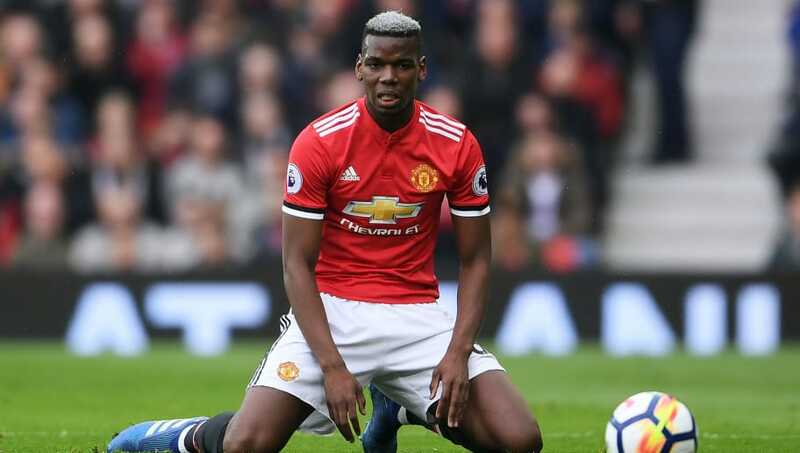 In the build-up to the match, Jose Mourinho urged Paul Pogba to put in top displays on a consistent manner but yesterday, the French midfielder once again justified why he has been in and out of the team over the past couple of months. The Pogba we saw was a far cry from the talismanic figure who won the derby last week. Lack of consistency is a big issue and it would come as a surprise to no one if Mourinho decides that his team are better off without the former Juventus star. 1. What next for the Red Devils? Despite their fluctuating form, United are likely to hold on to their second spot but that won't give them much satisfaction, given the celebrations of their city rivals Manchester City. The FA Cup is the only thing to play for for the Red Devils, though a tough semifinal against Tottenham looms in the horizon. Even though they spent huge amounts of money, it is evident that United are far away from making a real challenge for the title. Further investment in the transfer market is needed if they are to win the major titles.